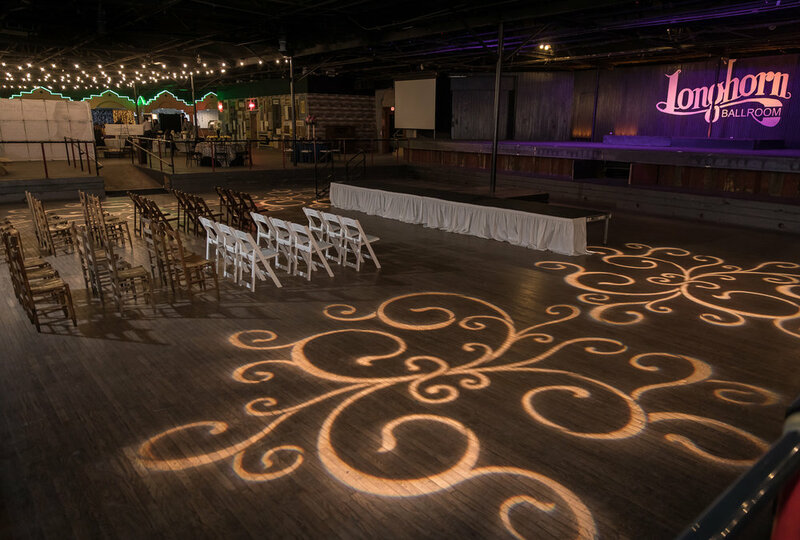 The historic Longhorn Ballroom was built in 1950 and celebrates 67 years of operation. 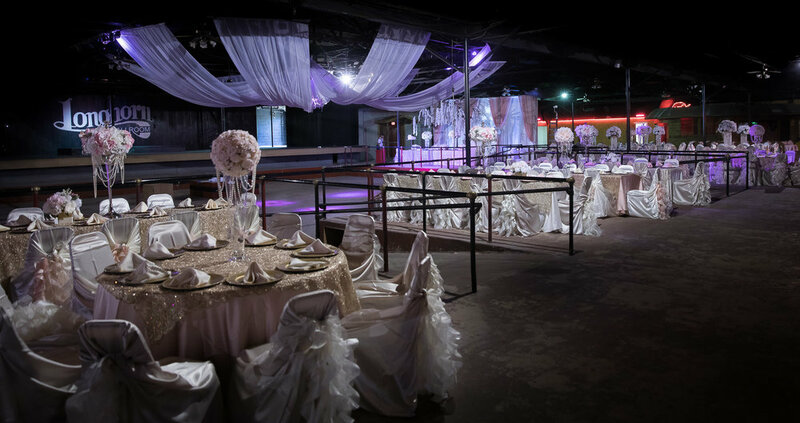 Located one mile from the Dallas Convention Center, it is the premier venue for convention gatherings, corporate functions, charity galas, fundraisers, weddings, concerts, quinceañeras, holiday parties, fashion shows, product launch parties, bar mitzvahs and bat mitzvahs, and other special events. 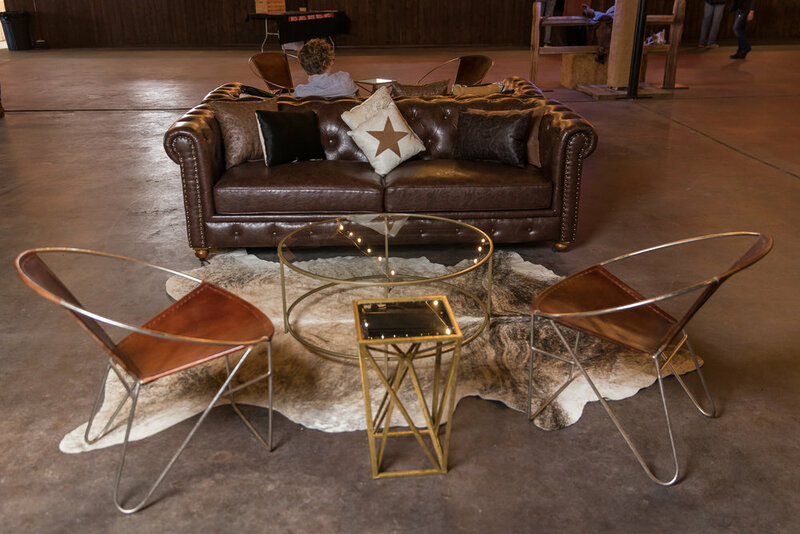 At 20,000 square feet of rentable space the Longhorn Ballroom can accommodate groups of all sizes up to 2,550 people. 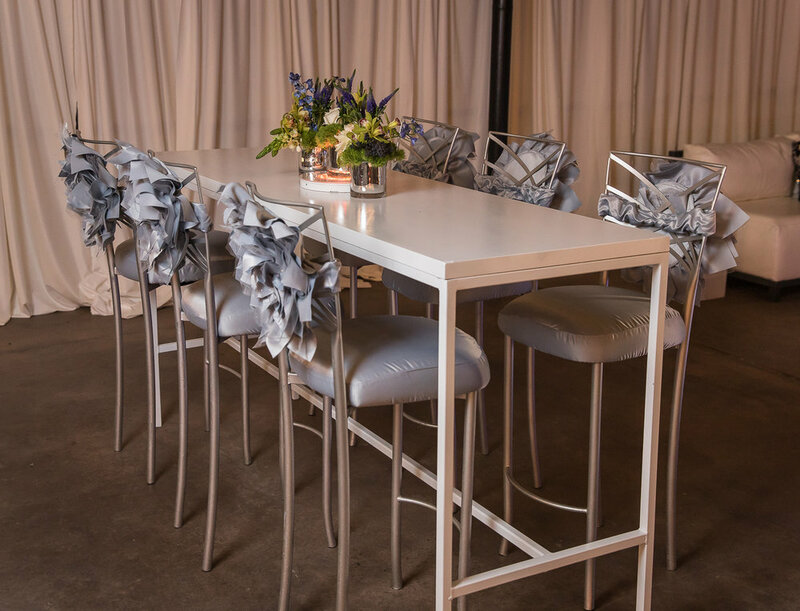 For larger groups, our two acre outdoor space can host several thousand additional people outdoors or in tents. 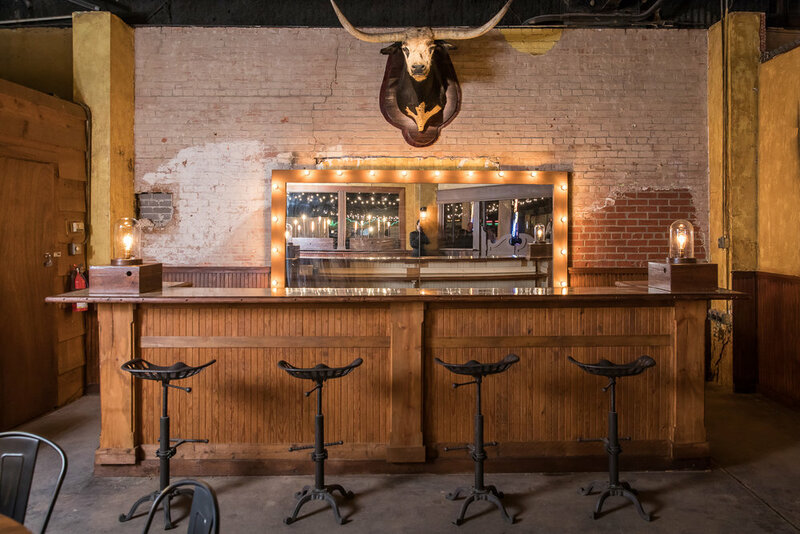 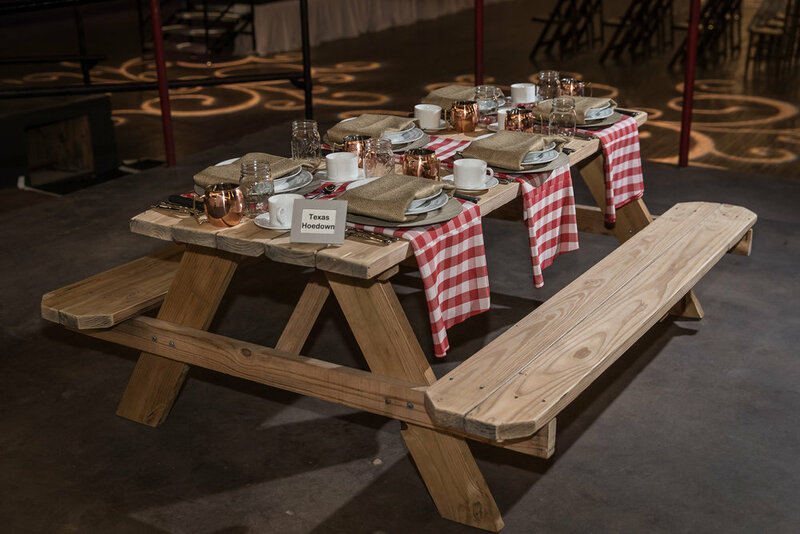 In addition to the event space, we can provide numerous additional services like food & beverage service, decor, audio/video equipment, dance lessons, horse back rides, musical entertainment, and many games. 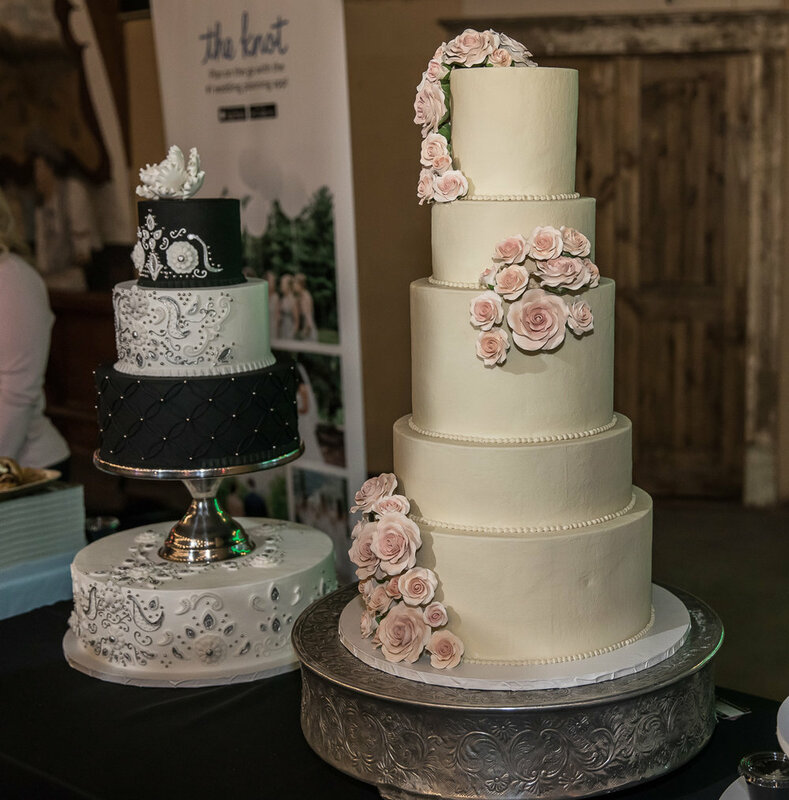 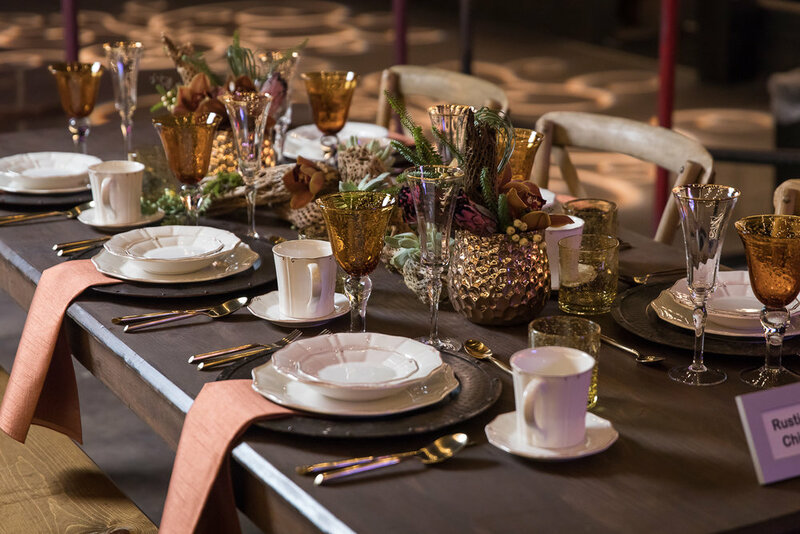 There are many options available for your special event. 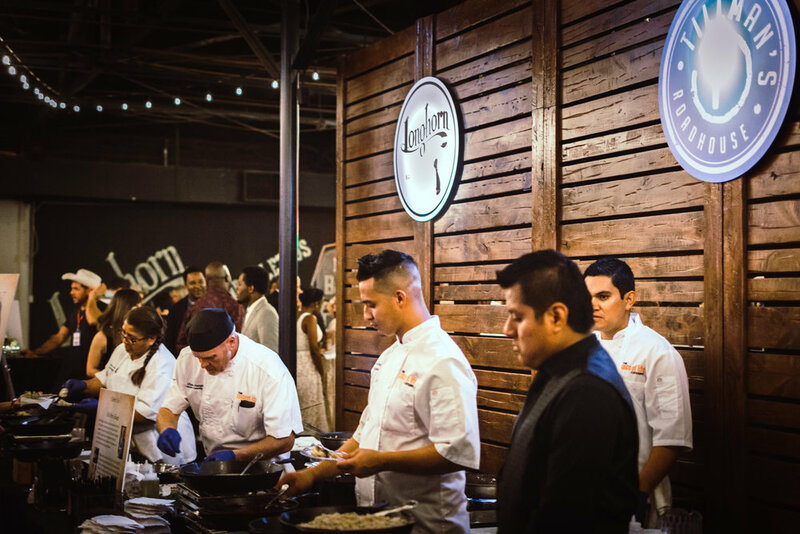 Contact us today about your event needs.